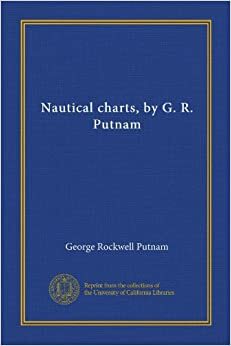 In preparing the material for a lecture on Charts for Columbia University, the writer was impressed with the fact that although nautical charts are mentioned or discussed in many publications, there was not found any one which covered the general subject of their origin, construction, and use. 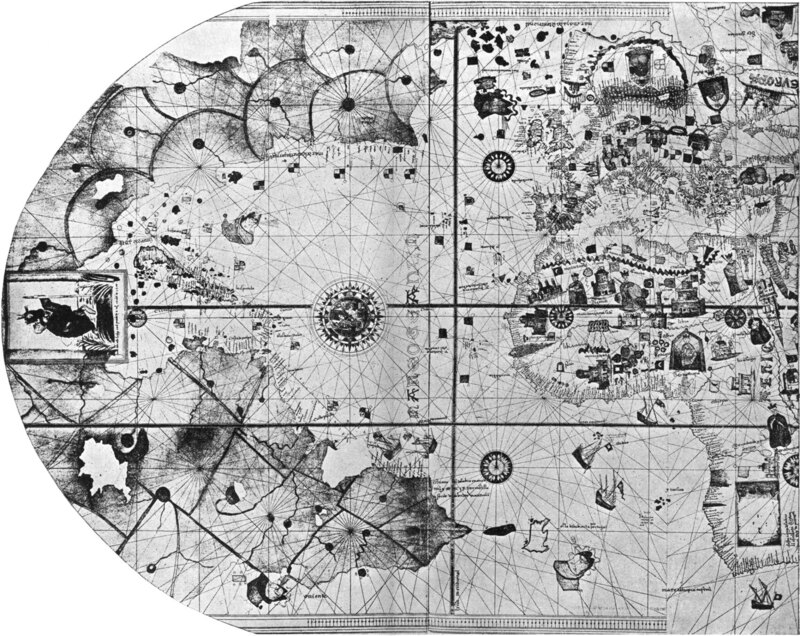 CHART OF NORTH ATLANTIC OCEAN, BY JUAN DE LA COSA, 1500. EARLIEST EXTANT CHART SHOWING AMERICA. In the countries of the world more than a million copies of such charts are now issued annually. A considerable portion of the human race is interested directly or indirectly, whether as mariners or passengers or shippers, in navigation upon the sea. 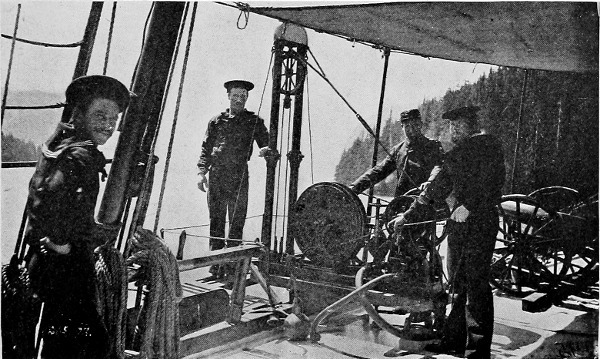 THE SIGSBEE SOUNDING MACHINE ON A SURVEYING VESSEL. Aside from supplying a handbook for those who might have a general interest in the subject, it was thought that a discussion of charts might lead to further consideration of the principles governing their construction. This paper has intentionally been made as non-technical as seemed feasible in treating a somewhat technical subject. Will jellyfish rule the ocean?